Let’s face it; care is often a ‘taboo’ subject and it is not always easy to talk about, particularly for families and close relatives. One of the reasons the ‘care conversation’ can be difficult is that receiving help can be perceived as a sign of failure and the start of the loss of personal choice. The family member feels they can no longer cope, they may worry they will have to ‘go in a home’ and fear they will lose their independence. If you have concerns about your loved one needing care, here are some tips on how to approach the conversation. Choose a time when you and your loved one are relaxed and in a comfortable environment. This will make it easier to listen to each other and be open with each other. If your loved one doesn’t want to talk about the topic when you first bring it up, try again later. It’s important to find out how your loved one is managing. Is there anything they are struggling with at home? How do they feel they are coping and is there any support they would like? What would their preferences be? While you might not be able to meet all of their wishes, it’s important to take them into consideration. 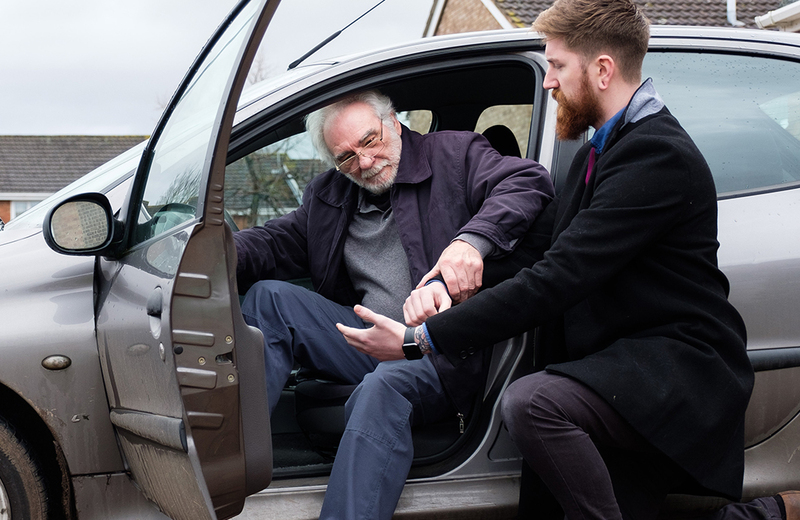 Make clear in the conversation that care is about prolonging your loved one’s independence and helping them to stay at home for longer, doing what they enjoy, continuing to live life their way but with some help to make things easier. You can make the point that it does not necessarily mean leaving their home to move into residential care. Explain that addressing care now will help them to stay well at home for longer. A family meeting with a professional such as a GP may be needed to ensure that everyone shares the same information and gets the resources they need. You may also want to arrange a needs assessment from your local authority – find out more about local authority and financial support available. We understand that the care conversation is not always an easy one to have with a family member. 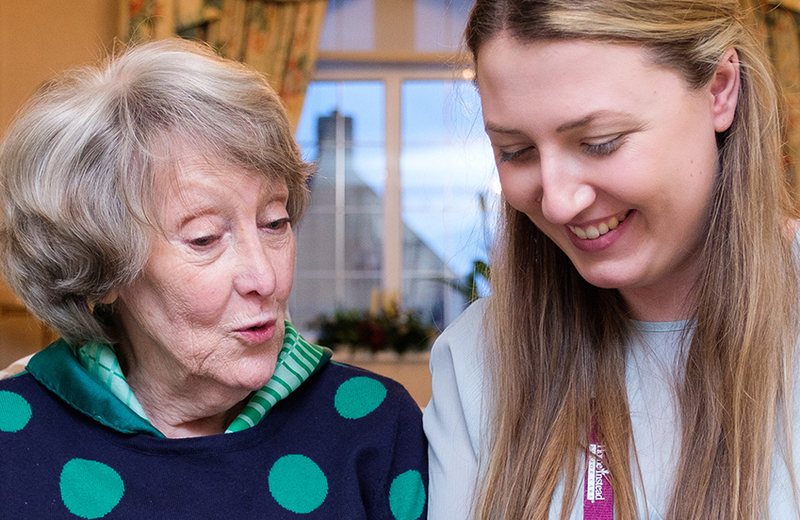 If you are unsure how home care can help you to remain independent, but you want to explore the possibilities of having some external support, then let Home Instead help you have that first conversation by making the most of our free consultation. Residential or at home care. What's the difference? What are my options? We discuss some of the common conditions associated with ageing, and show how Home Instead can help.